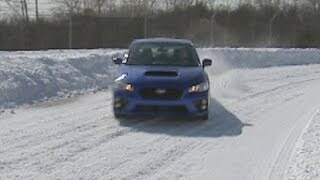 Fox Car Report takes the 2015 Subaru WRX to the Monticello Motor Club for some winter driving tips. 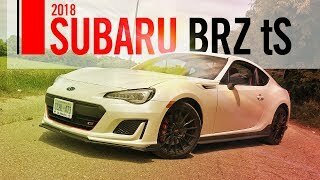 Full review: fxn.ws/1cEUsiB. 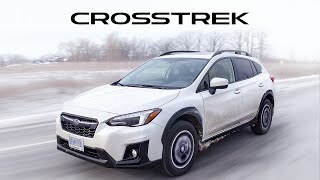 We go for a drive in the 2019 Subaru Crosstrek Support us on Patreon: www.patreon.com/thestraightpipes Join us on YouTube, become a Member! 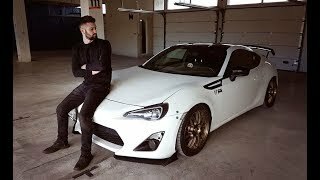 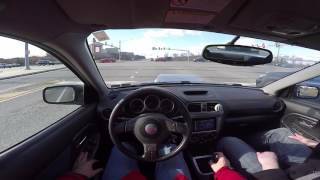 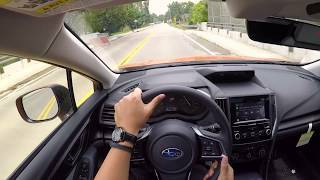 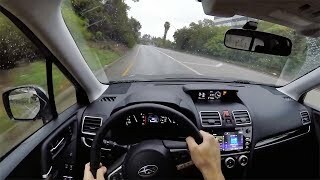 Autos.ca video test-drive of the 2015 Subaru WRX with CVT transmission, presented by Justin Pritchard. 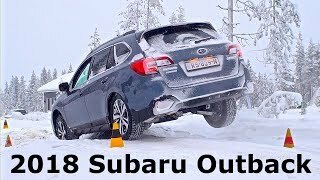 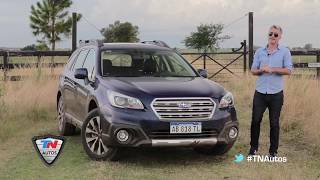 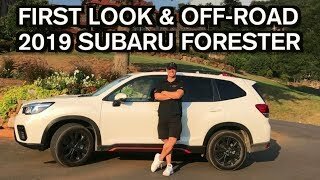 2018 Subaru Outback, first drive. 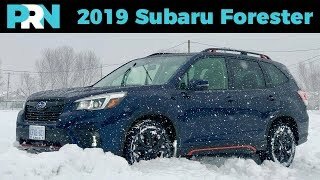 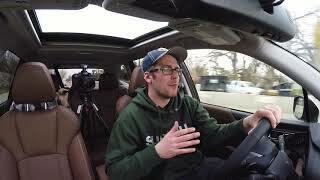 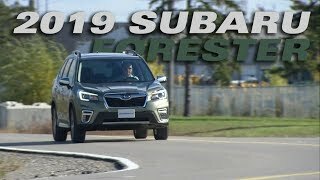 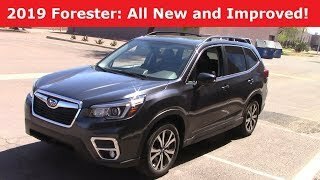 2019 Subaru Forester: 400 Mile Test Drive. 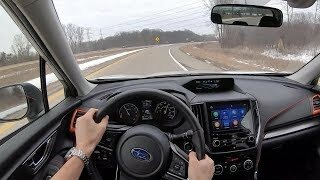 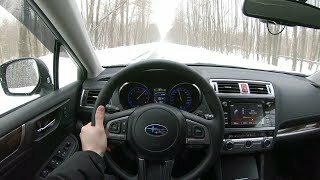 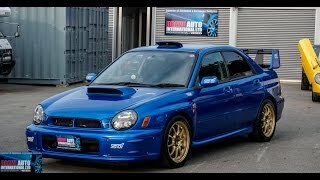 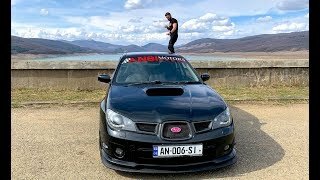 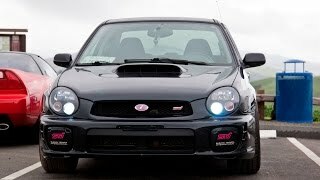 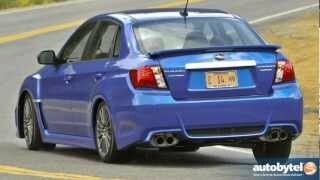 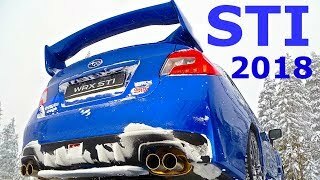 2018 Subaru WRX STI, first drive Photo & tech info link:yadi.sk/d/qbMb5XjW3RpZej.